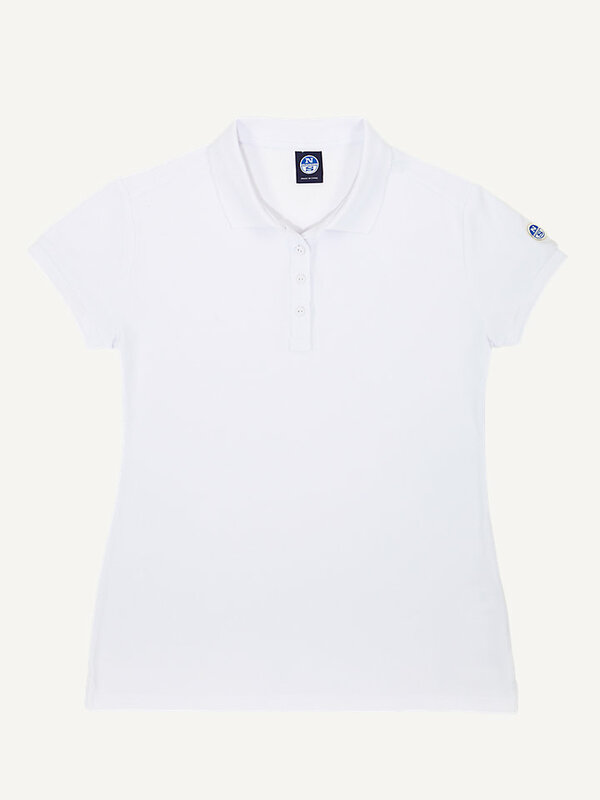 A fast-dry and lightweight polo shirt with UV-protection, anti-bacterial fabric and a never fading color. 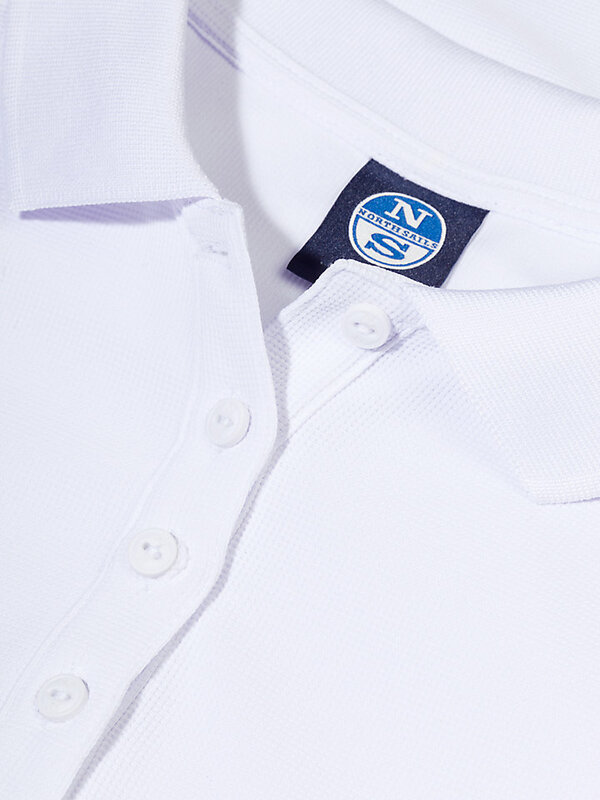 A professional polo shirt with fast-dry fabric that does not require ironing to keep it in perfect shape. 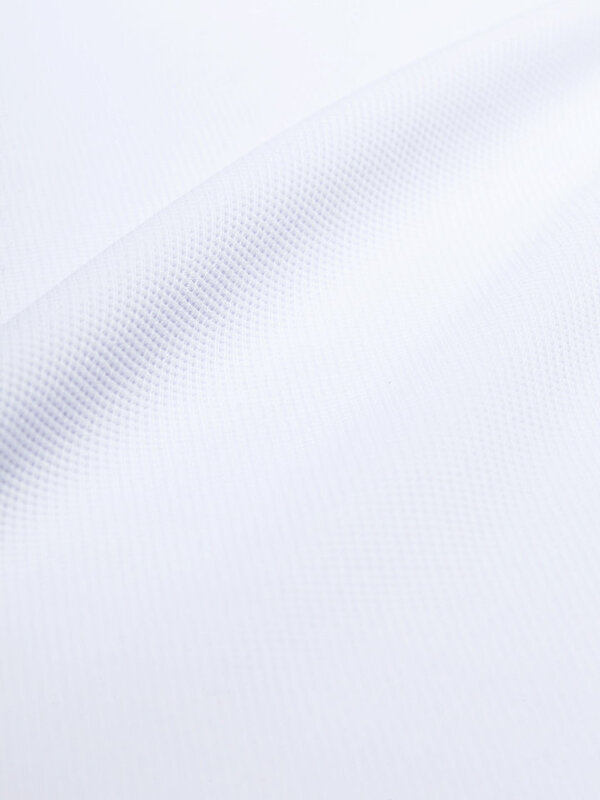 The "tactel fabric" benefits include a softness next-to-skin and a lightweight construction. 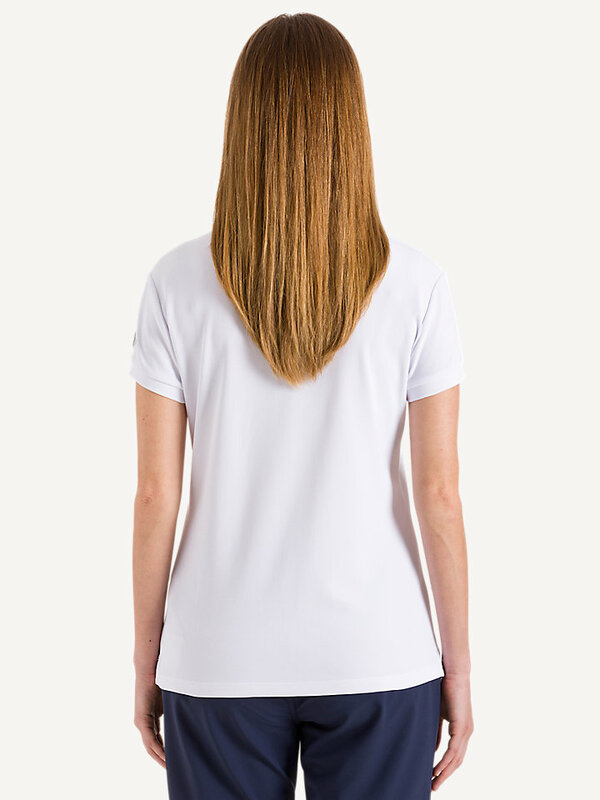 This polo shirt is fast drying, anti-bacterial, has increased strength and durability with UV protection and a color which never fades, to keep you both dry and comfortable at any moment. At sea or on land.